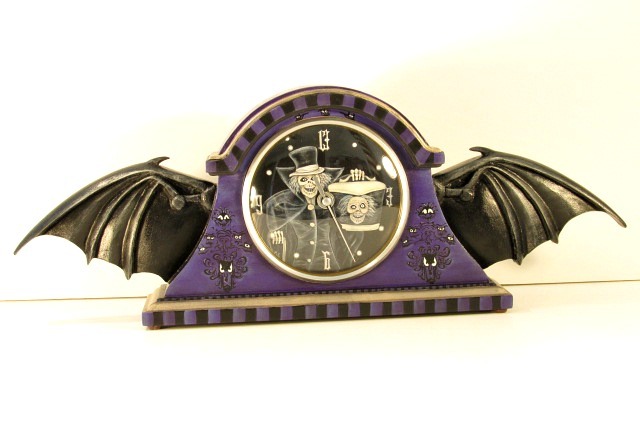 I just listed a new Haunted Mansion inspired Bat Wing Clock in our Etsy store. It is the second in this series. The clock face is adorned with the Hat Box Ghost. 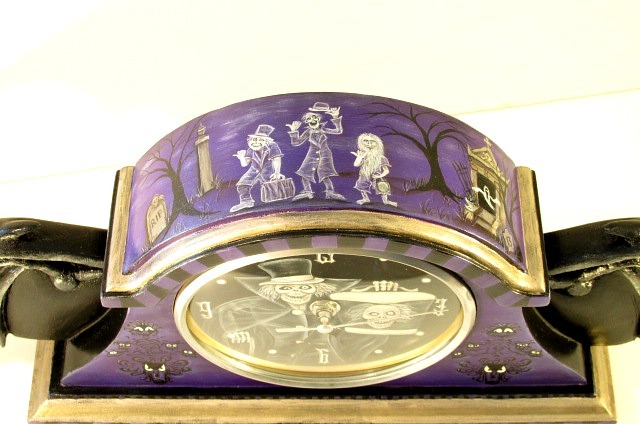 The top of the clock is a cemetery scene with a crypt, tombstones and the Hitchhiking Ghosts looking to follow someone home. If you are interested, check out the listing in our Etsy store. I started working on some new ornaments and hopefully they will be completed soon.